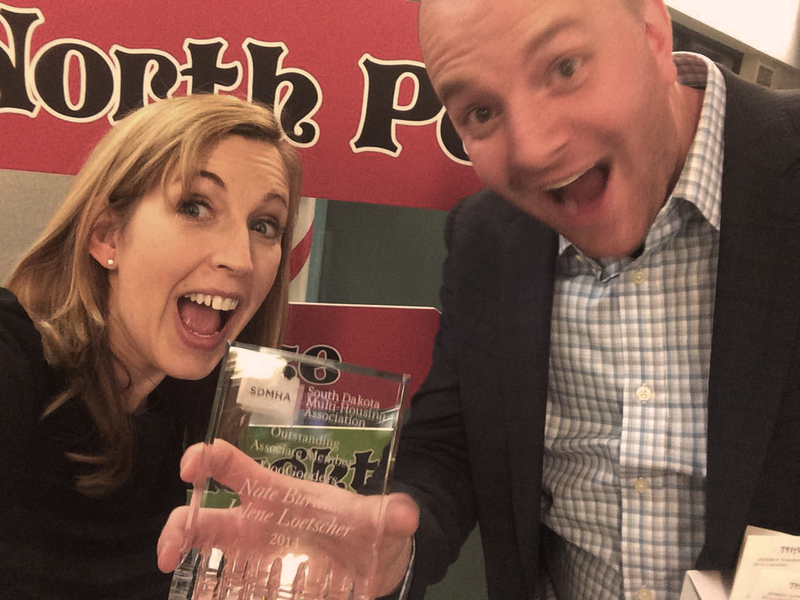 Chief Doo Officer Jolene Loetscher and EVP – Turd Management Nate Burdine pose with the Outstanding Service award at the North Pole. 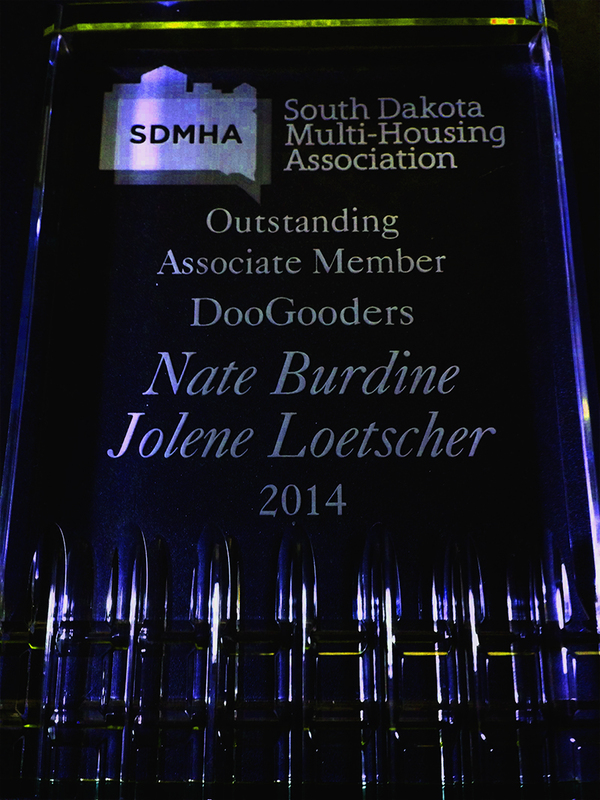 When the South Dakota Multi-Housing Association asked us to join them for a night to celebrate the accomplishments of our fellow members, and that Chef Dominique was catering, we told them they were barking up the right tree. The annual Walk of Stars gala recognized several outstanding property managers and maintenance pros in our area, and the DooCrew was honored with an award for outstanding service! How cool is that? We think it was pretty awesome! We are lucky to serve such smart and fun people, and look forward to taking crap from clients around the region for years to come! 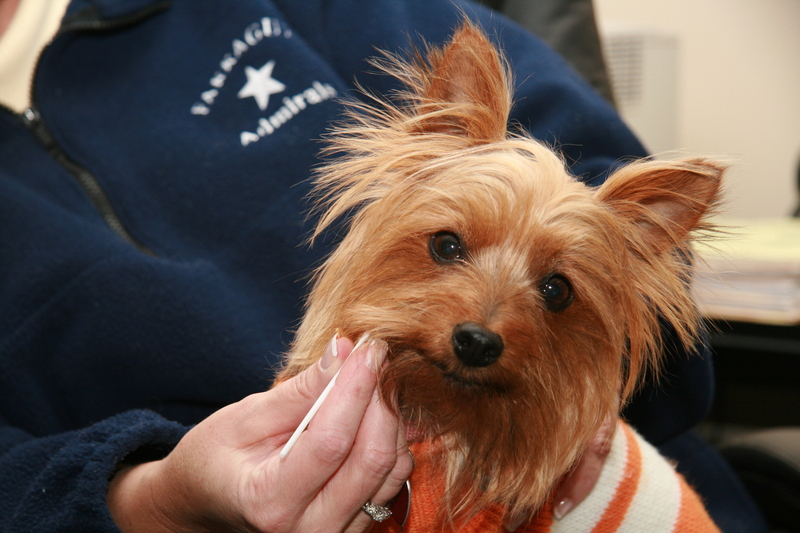 Dog poop is one of the biggest problems for people who live in apartments, condos and town homes. After more than 30 dog years in business we’re excited to have the answer to this age-old poo problem. 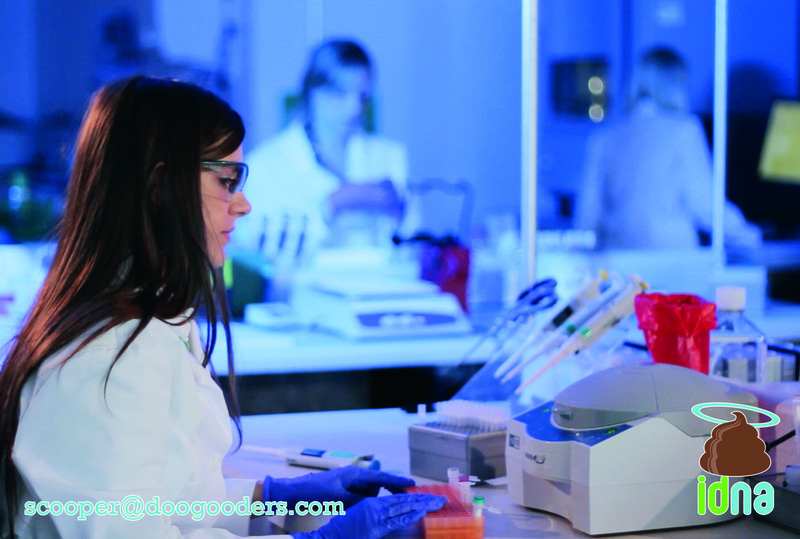 DooGooders™ is now the exclusive distributor in our region for PooPrints™, a dog DNA service that allows us to tell property managers exactly which dog owner in their complex didn’t pick up what they dropped off. PooPrints effectively cleaned up properties in Sioux Falls and across the country because tenants can finally be held accountable for picking up after their pooch. In the coming weeks we’ll tell you more about this one of a kind service, take you into the DNA lab in Tennessee, and show you how we continue to doo good with dog poo. We’re getting ready for Spring at DooGooders! We’re currently only doing pick-ups as needed, but as soon as that snow melts, we’ll be back for regular service. Once again, we’ll be offering a Spring Clean package for just $34.99. We don’t care how many dogs you have. That low price is the same for everybody, unless you live on an acreage. If you’d like to pre-pay for a Spring Clean we’ll give you $3 off. (offer expires March 1, 2010) Just e-mail scooper@doogooders.com to get on the waiting list. You may have heard us on the radio talking about our rejected ads. Well, we knew it was a long shot, but we had Pile the DooGooders Spokesdog write some new jingles to promote poo pick-up. Turns out his doo diddys don’t make the grade. We videotaped his late night jam session, and we’ll show you the rejected ads throughout the year. Here’s the first of several. We hope you enjoy Pile as much as we doo! Here’s to melting snow, and maybe an early Spring!